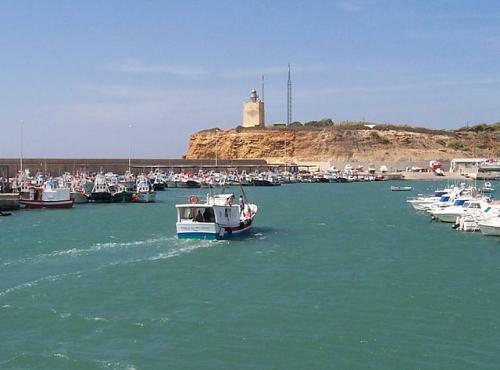 Of all it is known that Conil de la Frontera is one of the most coveted tourist destinations on the Spanish coast. However, have you ever wondered about the reasons that make this municipality, year after year, transformed into the idyllic dream of a vacation? In this post of Villas Flamenco we reveal 7 clues, 7 reasons that, surely, will help you clarify this issue, but above all to wish even more to spend a few days in this unique corner of southern Spain. 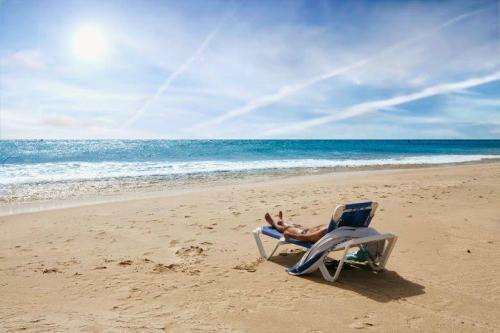 Conil de la Frontera has more than 14 kilometers of fine white sand beaches. 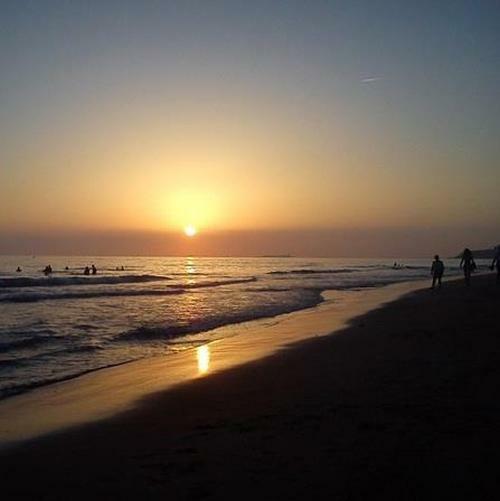 Castilnovo, Los Bateles, La Fontanilla, Fuente del Gallo … All the beaches of Conil are of great quality and invite to long walks, sunbathing and the practice of water sports. Its exceptional coves with crystal clear waters stand out, whose beauty has motivated that recently it has become a set of an applauded series of television and, of course, a perfect place to take refuge from the dreaded Levante wind. 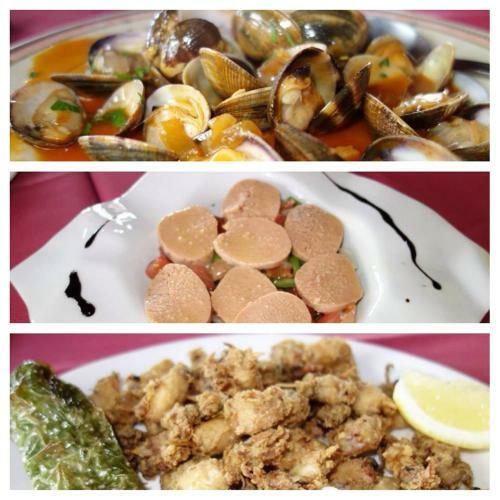 This white corner of the coast of Cadiz stands out for its very diverse and appreciated gastronomy. Its exquisite vegetable garden and the products of the sea are its hallmark. Bars and restaurants of the municipality put special interest in offering their customers the best and tastiest stews of traditional and innovative cuisine. Do not forget that currently, thanks to its XXII Ruta del Atún de Almadraba, which runs until June 4, you can taste up to 300 dishes related to the also known as red gold. This year, as a novelty, the first edition of the Entre Almadrabas Festival is held, a cultural proposal dedicated on this occasion to Japan. Being a top tourist destination does not have to mean being boring. 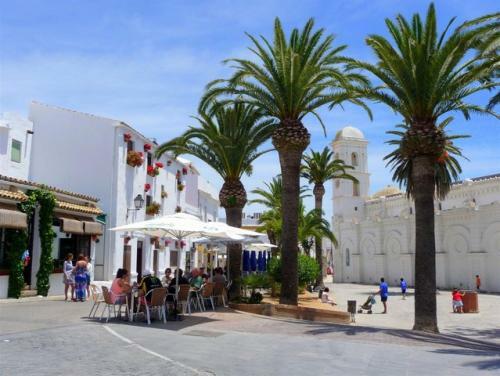 Conil has an urban center full of life and color from where, early in the morning and until midnight, it is overflowing in an extraordinary environment. Tourists from all over the world and locals accustomed to this cheerful bustle are intermingled with great naturalness, filling streets, squares, ice cream parlors, bars and restaurants, as a celebration of this constant summer that lives in Conil. Going through Conil and not enjoying your sunsets is an unforgivable mistake. And it is that this town of Cadiz disposes, not only of a privileged situation to contemplate the fall of the sun, but also of numerous corners from where to do it. From the tranquility of the same sand of one of its beaches or coves previously named, to its excellent chiringuitos, that enliven it with good music, passing through the cliffs of Roche, any option is feasible, because all of them will offer an impressive view of the sunset. Conil is in a strategic place from where to organize getaway plans to meet other destinations of great tourist interest. Thus, one-day visits can be projected to the millenary Cádiz, to the capital of wine: Jerez de la Frontera or the lively Sanlúcar de Barrameda. Also from here you can depart to make the well-known and appreciated route of the white villages. 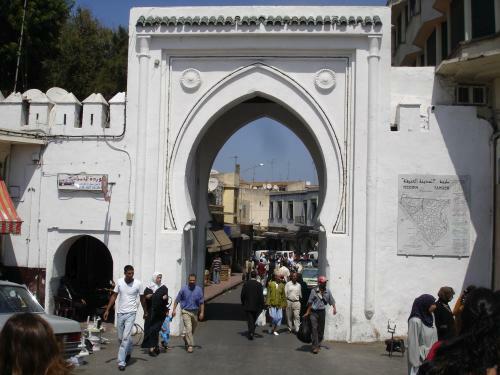 Another very interesting proposal is a day trip to Tangier (Morocco), departing by boat from the bustling Tarifa, a few kilometers from Conil. Conil is also distinguished by its extensive accommodation offer. 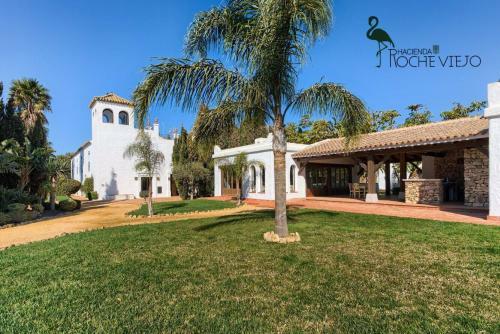 However, among all of them, Villas Flamenco stands out for its variety, quality and price. This property offers different types of holiday villa rentals. Thus, Villas Flamenco Beach, on the beachfront; Villas Flamenco rentals, in the heart of the village or, Hacienda Roche Viejo, rural tourism in the middle of nature and very close to the beach, will satisfy, without doubt, the most demanding client. Decide for our luxury villas in Conil and know all these proposals and many more to share with your partner, family or friends, with the promise of Villas Flamenco to exceed all your expectations. And do not forget our incredible discount offers of up to 10% for early sales and for families, with the first child under 12 years free. Next PostNext Live the magic of the Night of San Juan in Conil!